The Meranta coffee table is one of the most simple but eloquent designs in our coffee table range. The smooth central pane of toughened glass is held up by two further panes of glass, which act as legs. However, unlike our Ochi, Skala and Athos designs, the Meranta’s main pane of glass doesn’t hang over the supporting legs. Instead, the glass lines up with the supporting glass panes, giving the product a smooth, sleek edge. 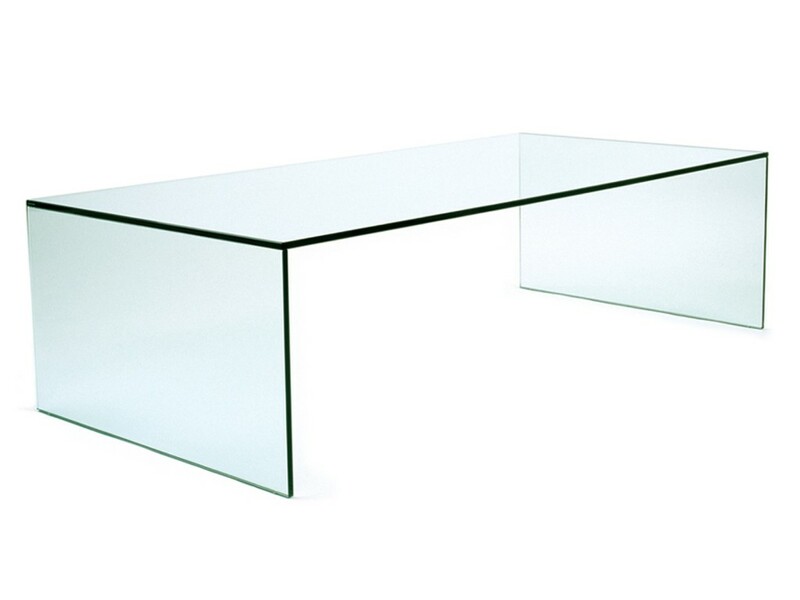 The Meranta coffee table is made with 12mm clear toughened glass, and is 1400mm x 700mm x 310mm. As with all of our products, the Meranta can be made to whatever size you need, and the design can be altered to suit your taste. This is all part of the Glasslab bespoke design service, which you can find out more about here.